With the evolving of economic globalization and development of information technology, those enterprises hope that they can keep touching with customer. The popular of smartphone can help enterprises contact their customers in a high speed. FashionPro plans to develop mobile application for IOS and Android. 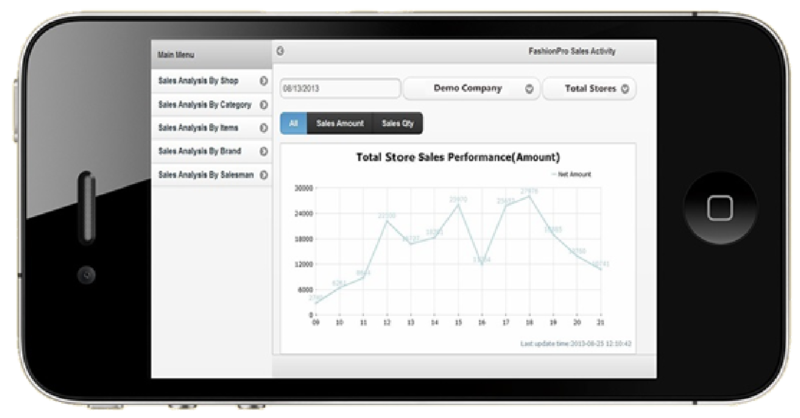 FashionPro will provide management solution for mobile device. 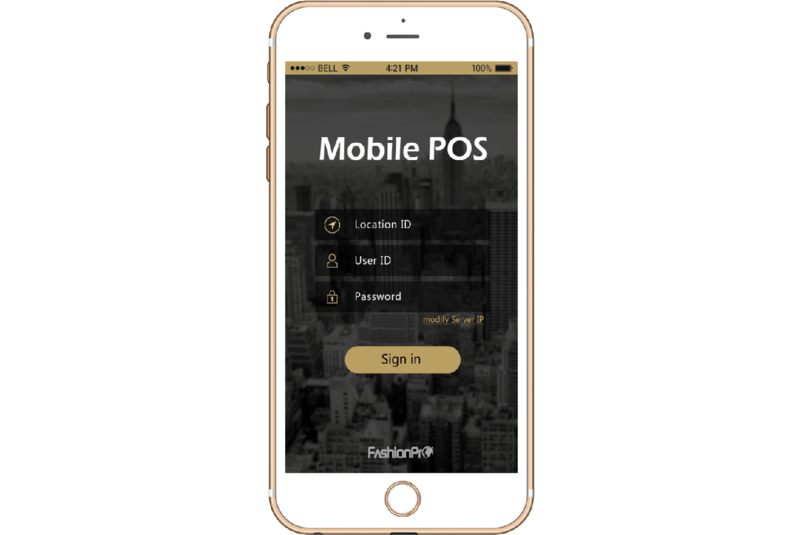 Its mobile application is able to connect to FashionPro core system including POS functions, stocks checking, management report and so on.